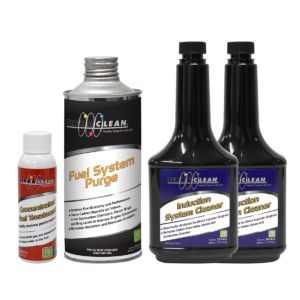 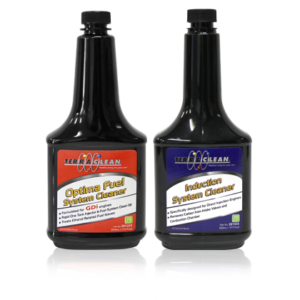 TerraClean Optima Fuel System Cleaner cleans clogged injectors and restores proper spray patterns. 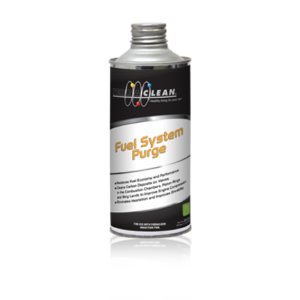 It will remove water from the fuel system and helps prevent rust and corrosion. 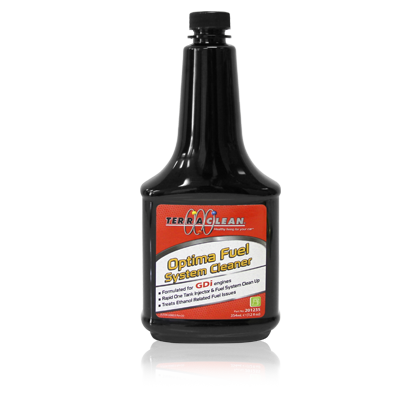 Simply add Optima directly to fuel as part of a complete air/fuel service. 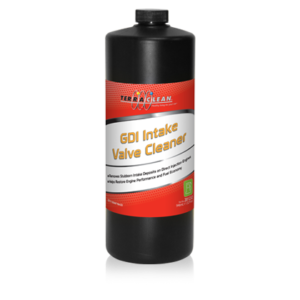 Also available in a kit with Intake Valve Deposit Cleaner.